At SMN we can support you in the development of your mentoring project. This can be offered directly or by using the wide knowledge and skills base of our membership. 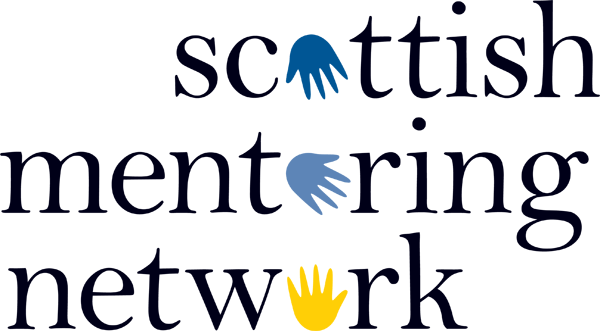 If you are looking to develop in your role or want more information contact our office on 0141 559 5009 or email info@scottishmentoringnetwork.co.uk.